When a designer is in the final stages of a project, he or she can take his or her service skills to the next level and ultimately create a powerful relationship with a client by creating mockups. 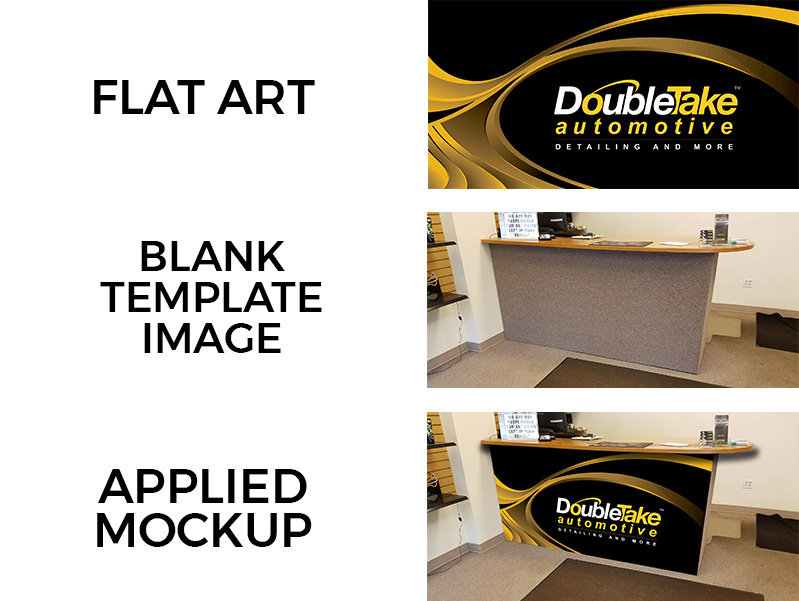 Mockups are simple to make, and can make a brand or project come to life in the client’s eyes. Designers can purchase and download Photoshop mockup templates, create templates of their own, or find free templates to download. Once a designer has a template, it can be utilized over and over again for other clients. Here at ocreations, we always strive to create mockups for clients. When a client sees a visual representation of what their logo looks like on t-shirts, or what their store will look like with the logo on the door, it helps them understand the outcome of the project before going to print. It also allows the client to make any last-minute adjustments to ensure the project completely matches their vision. The process of creating a mockup: start with the flat art file, find an image to apply the artwork to, and apply using your Photoshop skills! 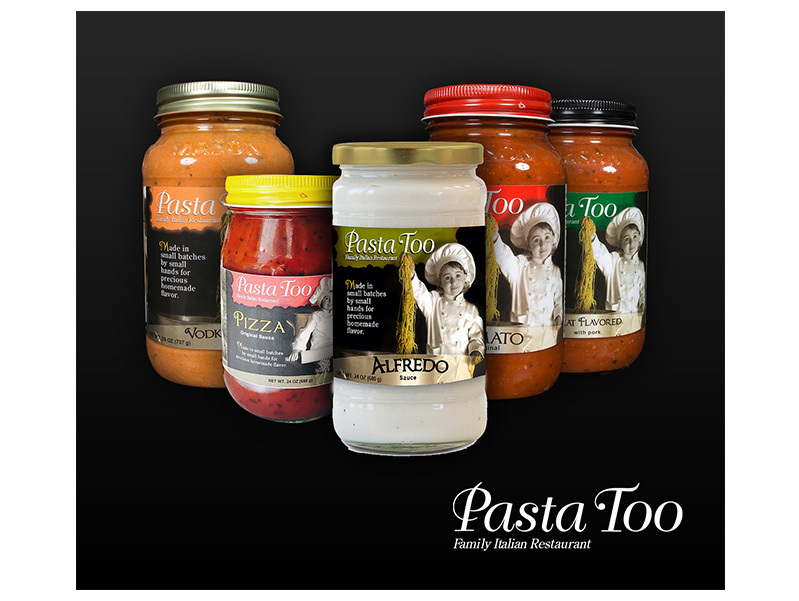 Various Pasta Too sauce bottle mockups. 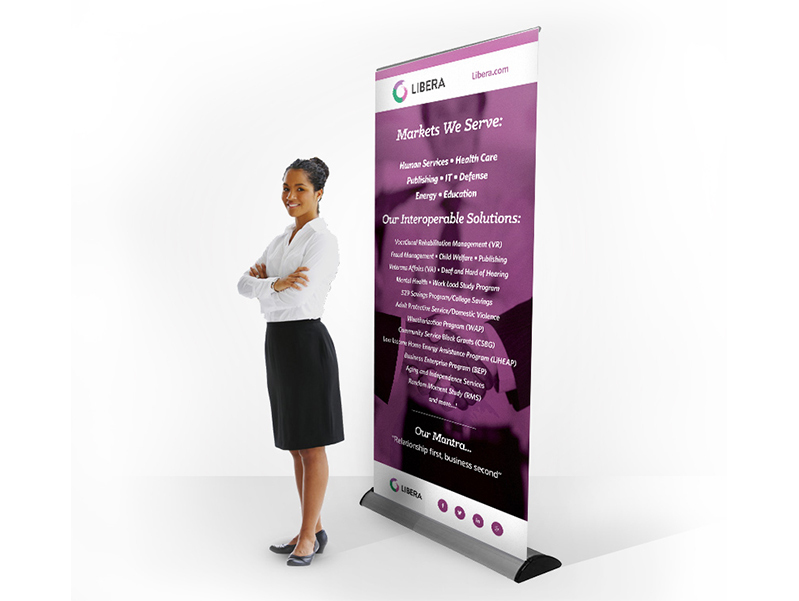 A tradeshow mockup for Libera. 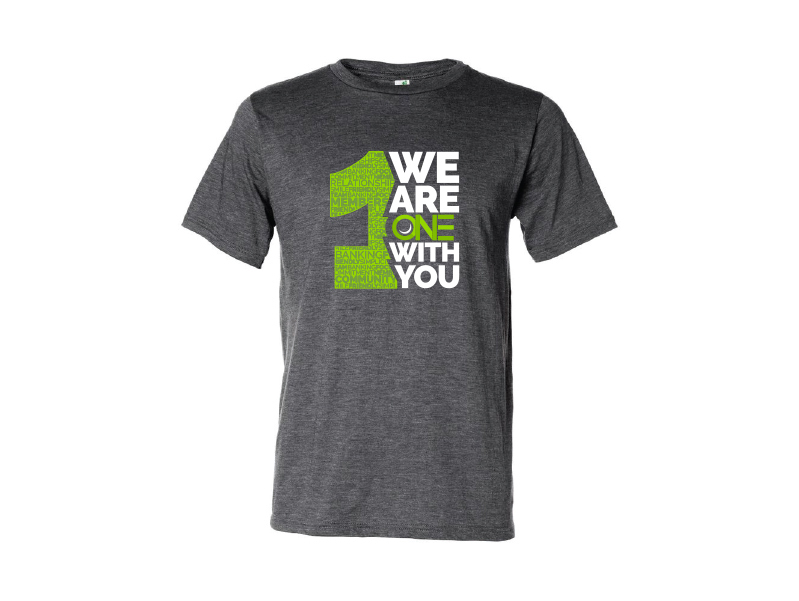 A t-shirt mockup for ONE Federal Credit Union. 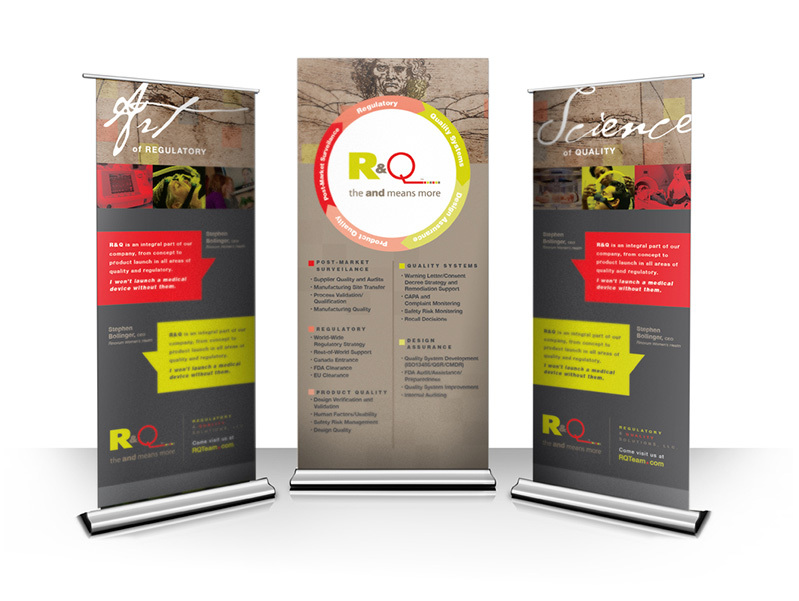 A tradeshow mockup for one of our clients, R&Q.